US Night Trading Desk | MF & Co.
MF & Co. Asset Management offers one of Australia’s only retail US market trading desks. Our night desk Advisers trade US equity, options and futures through the night from 11pm to 7am AEST. Our Advisers assist clients to achieve the best execution in the US market. 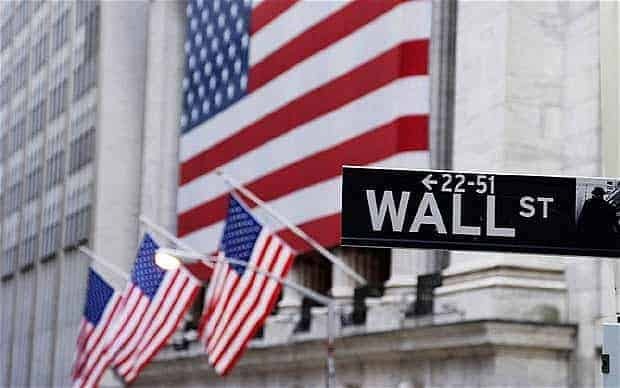 Whilst the Australian market has a market cap of just under $2 trillion, the US stock market is twenty-one times larger at over $30 trillion USD ($42 trillion AUD). Trading in the US stock market opens up a whole new world of opportunity. The world’s best technology, healthcare and high-opportunity stocks are all listed in the US. The main issue with trading in the US is the time difference. Since Australia is on the other side of the world, investing in the US requires trading from 11 pm to 7 am, depending on daylight savings. For most investors, trading this timezone is unsustainable. Our night desk helps clients trade this timezone by executing orders during US market regular trading hours. We help you execute on the US stock market and get the best execution possible whilst the market is open and active. Most other brokers who can execute in the US market only place limit orders and hope for a fill. For less liquid markets such as options, this can cause a lot of slippage for your order. Our night desk operators have decades of experience in executing on the US equity, options and futures markets. 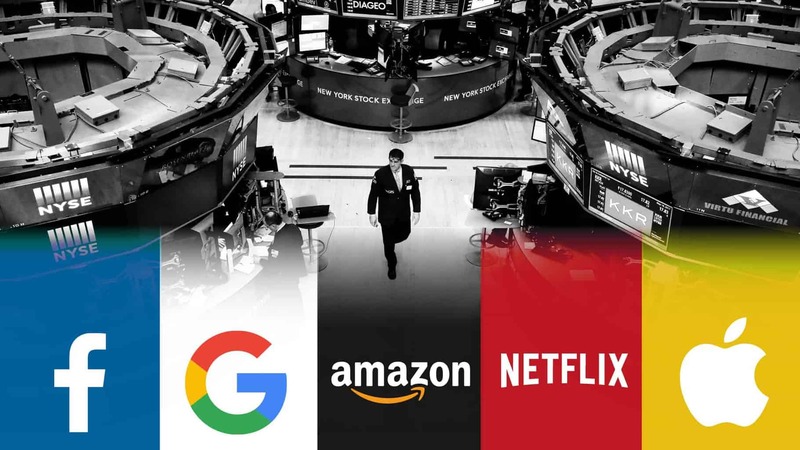 Are you ready to invest in the worlds most exciting stocks in the world’s biggest stock market? If you are, contact us today. Our research team has worked hard to uncover 5 stocks that either has growth potential or are undervalued. These stocks represent some of the best value the ASX has to offer. Download your free report now! We won't spam you or sell your email. Unsubscribe at any time. MF & Co. Asset Management is a boutique investment firm specialising in Wealth Management, quant trading, wholesale execution and trading education. The management Partners and Adviser team have decades of experience between them, with experience from major Investment Banks and Brokers. Copyright © 2019 MF & Co. Asset Management (MFAM). No part of this content may be reproduced in any form without the prior consent of MF & Co. Asset Management. MF & Co. Asset Management (ABN: 99 622 929 597) is a Corporate Authorised Representative (No. 001260734) of Inno Quantum Capital Market Pty Ltd (ABN: 91 610 098 265 AFSL No. 486229). All information is provided on a factual or general advice basis only and is not intended or be construed as an offer, solicitation, or a recommendation for any financial product unless expressly stated. You should seek professional investment advice before making any investment decision. Join our mailing list for free research.